Personal Sound Amplifier (PSAP) or Hearing Aid, What's the Difference? Home » Blog » What’s The Difference Between a Hearing Aid and a Personal Sound Amplifier? these personal sound amplifiers (PSAPs) are not FDA approved as medical devices – and they are not the same as hearing aids. A personal sound amplifier or PSAP is a device worn on or in the ear that is meant to very simply amplify all sounds. They are intended for people with normal hearing who need to hear better in certain situations, for example, hunters needing to listen for animals movements. 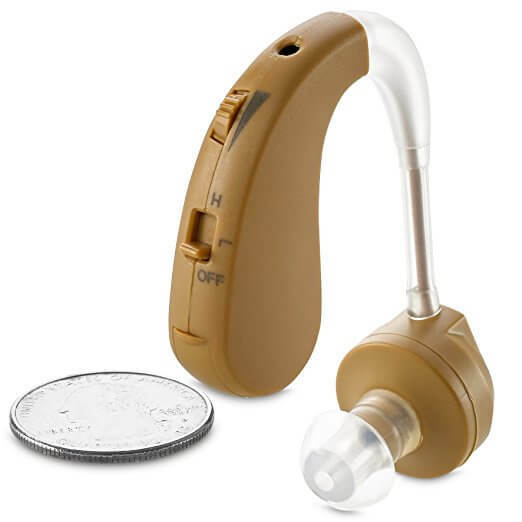 Hearing aids, on the other hand, are medical devices approved to treat hearing loss. Their function is much more sophisticated, and the programming is very customized based on an individual’s hearing loss, to enhance communication and the clarity of speech. Before wasting money on a product that might not solve your hearing problem, it is best to get your hearing evaluated by an audiologist who can educate you on the best treatment options. It is dangerous to delay proper diagnosis and treatment – an audiologist can evaluate to determine if something medically is going on such as acoustic tumors, or if it is as simple as the wax buildup. The only way to properly treat hearing loss is to be evaluated by an otologist, ENT, or doctor of audiology. This entry was posted in Hearing Aid Info, OTC. Bookmark the permalink.